One dozen fairway woods earned a spot on the Hot List this year. Why are they the best? 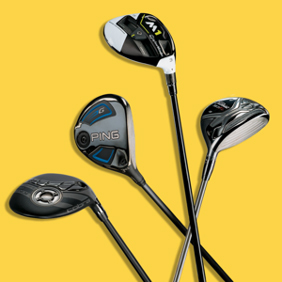 Because they can help you – yes, even you – hit those pretty, high, towering fairway woods. There are a number of technologies that go into making this possible.